As a respiratory therapist at Davis Hospital, you will get to work in every aspect of respiratory care. All respiratory therapists are trained to work in all areas of the hospital including ER, ICU, PEDS, Medical, Surgical & NICU. Our facility is family oriented and is small enough that you won’t feel like a number. We are fortunate to have a low turnover rate among our therapists. 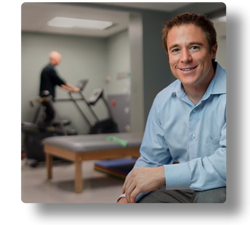 Davis Hospital understands that there are several different therapy specialties. However, at this time the only type of therapist Davis Hospital hires for is respiratory. If you are interested in a respiratory therapy job, please visit the jobs section and look for open positions.